Next February’s Spring Fair 2019 is set to be bigger and better than ever, with over 2,500 exhibitors showcasing the most diverse, relevant and exciting range of products to be found anywhere in the UK. Around 56,000 retailers, designers and industry professionals from across the UK and rest of the world will head to Birmingham’s NEC to see the products that will be driving trends throughout 2019. 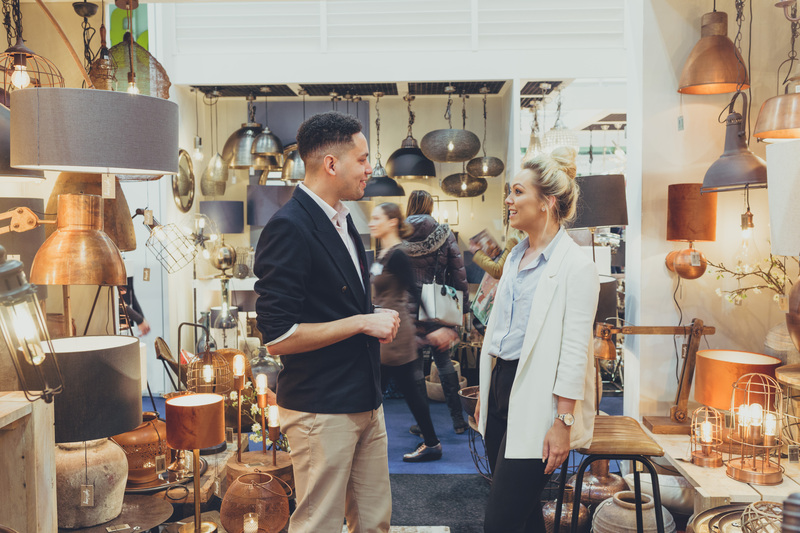 As a platform for some of the UK’s most innovative, trendsetting and intriguing designers, manufacturers and craftspeople, Spring Fair 2019 will give visitors the opportunity to explore the likely bestsellers for the year ahead. 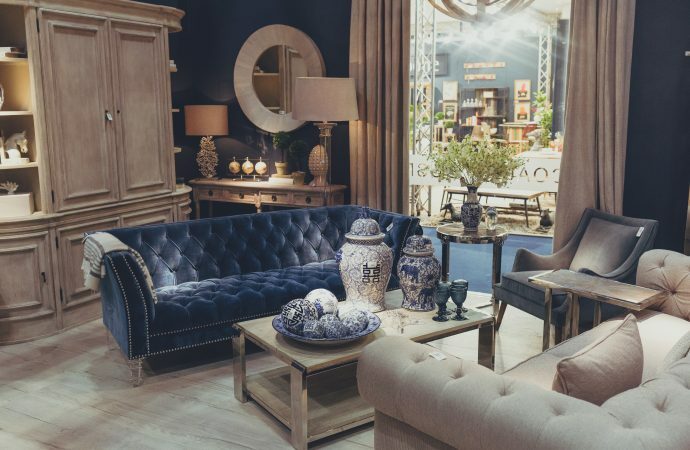 With one of the UK’s largest showcases of homeware anywhere in the UK, the event represents a unique offering for interior designers. 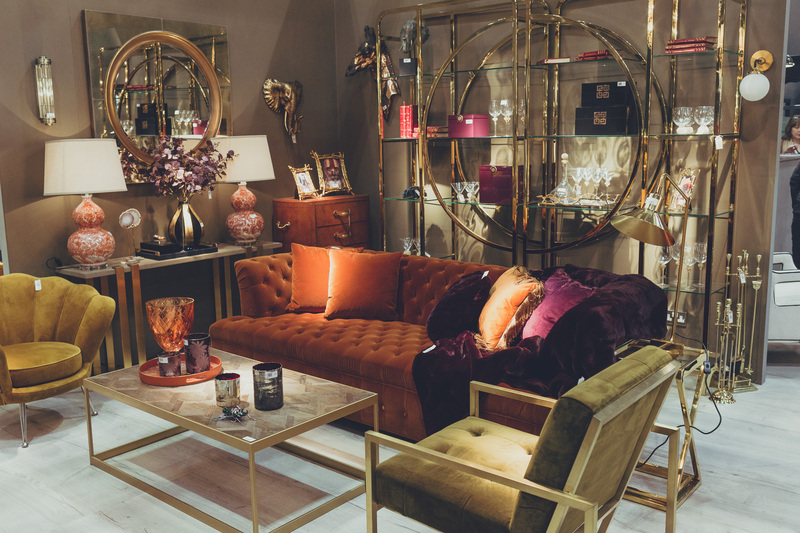 Providing the opportunity for visitors to view the upcoming season’s most sought-after home furnishings through in-room settings, Spring Fair 2019 will be an unrivalled and impactful experience for those in the industry to scout out products for purchase. Exhibiting in the interiors space will be businesses such as One World, Clarke & Clarke, Hill Interiors and Pacific Lifestyle. Across the ever-popular home and contemporary gift sectors, Spring Fair will be continuing its commitment to contemporary design. With so much to take in, there will sources of inspiration for designers of all tastes. The design-led approach of the Fair’s exhibitors will ensure that those looking for the perfect interior product for their business have the opportunity to make those unexpected and ‘hidden gem’ discoveries. Spring Fair will also celebrate everything that’s great about British homeware products in 2019. From the biggest luxury brands to the smallest independent handicraft makers, the event will give visitors the opportunity to really buy into the cultural heritage and iconic invention associated with British interior design. ‘British-made’ is a marker that is synonymous with quality, luxury and sophistication. This is no less true of the interior design industry. Experts will also be on hand at Spring Fair to guide visitors through the important trends dominating the current retail landscape.